You have to call the police no matter what. That is true even if you’re involved in a minor fender or if you strike something other than a vehicle. This is because the police will need to determine if any laws were broken. They will then need to prepare a police report. Remember that your insurance company will ask to see a copy of the report when you file a claim. You or the police may also need to call a tow truck, like those from Inproof Towing, Transport & Emergency Services, to the scene. Law enforcement officials will ask if you need to receive medical attention from the EMS. Some people may have obvious injuries that clearly require medical attention. In other cases, the shock and adrenaline from the event may mask injuries. In fact, it may even be a day or two before you feel pain. If you are offered medical attention, you should consider getting a checkup just in case. It may seem at first like the other party caused the accident. Yet, you should remember that your own actions may have played a role as well. For example, distracted driving is a leading cause of accidents. This may include talking on the phone, texting, eating, applying makeup, smoking and more. This is just one of many ways that you may have to deal with legal ramifications as a result of the accident. Regardless of how seemingly minor the accident may be, you need to provide proof of coverage. This is something that you’ll have to show both the police and the other person involved. If you don’t have insurance or if you don’t have proof of coverage available, you may be cited. This can increase the stress that you may feel as a result of your accident. Accidents and other types of incidents generally occur out of the blue. There is never an ideal time for something like this to happen. That is why knowing the above information prior to such an event is absolutely important. No matter how safe of a driver you might be, an accident can take place at any time. While everyone hopes these situations will be resolved quickly, they often devolve into serious legal battles if any injuries have taken place. 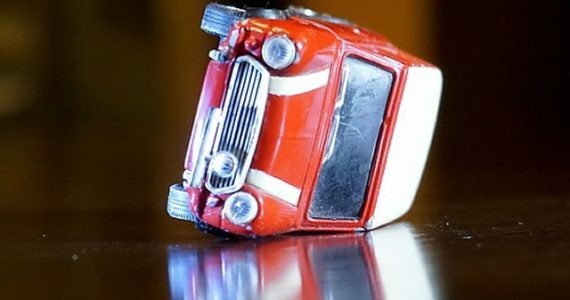 Here are just five of the ways that your next accident could end up changing your life. When a driver goes to traffic school for the first time, they should learn about the point system and how it will impact their ability to drive. While every state is slightly different, drivers who are at fault for an accident will generally have one or more points placed on their license for up to five years. Those who accumulate too many points could have their license suspended. If an auto accident turns into a trial, it can become a very expensive situation for all parties involved. This is especially common if the driver who caused the accident was under the influence of drugs or alcohol. In those scenarios, the charges can result in a license suspension or even time in jail. Drunk drivers might also need to install an ignition interlock device in their vehicle once their license has been reinstated. Immediately following an accident, many drivers and passengers do not even realize they are injured because of their adrenaline. Unfortunately, patients who are not treated immediately often develop lifelong injuries and disabilities. Those who do not receive fair compensation to cover their medical expenses should speak with an experienced personal injury attorney, like Jack W Hanemann,P.S. about their legal options. In addition to medical bills, many drivers face expensive repairs after an accident. When the damage is severe enough, the car will be declared a total loss and the owner must find the funds to purchase a new vehicle. While your insurance might cover some of the expenses, it is not always enough to replace your old car with a similar make and model. Many drivers do not realize that the increase in their insurance premiums can be the most expensive part of getting into an accident. In some cases, the points on your license will not come off for many years, and your insurance premiums will stay at a much higher rate until those points are removed. Once an accident has taken place, it is important for all drivers involved to immediately begin taking steps to protect their health, finances, and driving record. 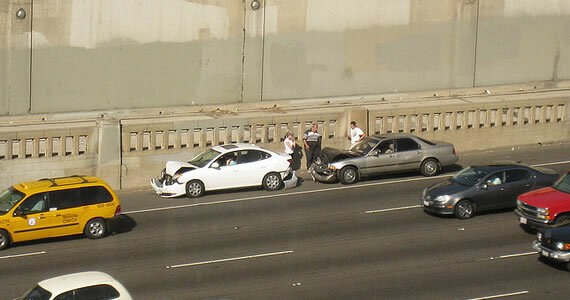 A fender bender can put you into a potentially dangerous situation. What seems like something minor could explode into a very serious incident if you aren’t careful. The key to staying safe is knowing what to do. Here are five dos and don’ts when you are involved in a fender bender, especially on slick or icy roads this winter. Always contact the police immediately after an accident. Do not try to settle things quietly, or just brush off the accident. You want to call the police, request medical attention if necessary, and file an official report. This helps to protect you and the other driver. It is also a necessary step if you need to file an insurance or personal injury claim later. The last thing you want to do is stand in the road next to the vehicles, assessing the damage after an accident. Do get out of the road as quickly as you can. There will be plenty of time to look at the damage when the police arrive. Get to a safe place with everyone involved in the accident. This might even mean crossing the street to get to a sidewalk or parking lot. You will want to speak to a personal injury lawyer after the accident if you were hurt in any way. A Pocatello Attorney from a firm you trust will make certain your rights are protected. A lawyer will also help to determine whether you have valid damages that can be recovered through filing a personal injury claim. Always contact a lawyer if you were in a car accident. 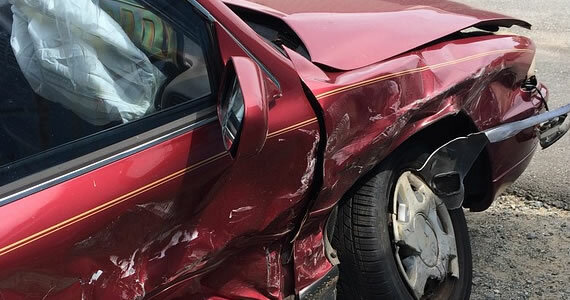 There is no way to tell what parts of your vehicle might have been damaged as the result of a fender bender. You do not want to attempt to drive your vehicle right away. Wait until a tow truck arrives and have the car inspected. If you try to drive away, then damage to the car might cause you to lose control and get into another accident. Do try to document everything you can. This includes taking pictures or videos of the scene and the damage done. Get the names of witnesses in the area. Get all the contact information from the opposing driver and the license plate of the other cars. This information can be very helpful later. You need to take action right after a fender bender in order to protect yourself and your rights. 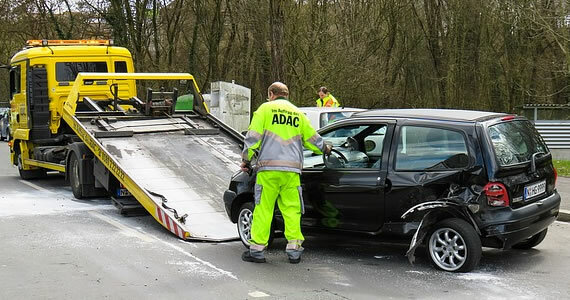 Do not assume that a small accident will not have far-reaching consequences in the coming days. 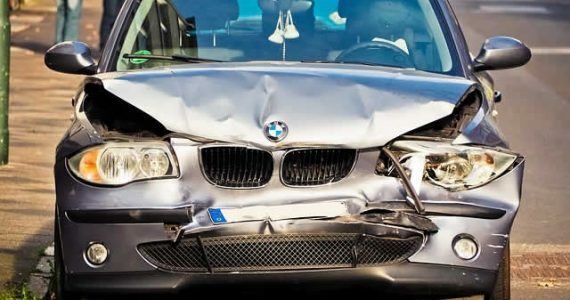 Use these five tips to do the right thing after an auto accident.